Iceland’s Pirate Party may be about to make history as the world’s first ‘pirate’ movement to win national general elections. A new opinion poll conducted by the Social Science Research Institute of the University of Iceland for Icelandic daily Morgunblaðið indicates that over one in five voters will be voting Pirate a week tomorrow. The data is from 14-19 October and puts the Pirate Party in first place with 22.6%, a point and a half ahead of the centre-right Independence Party (currently in power). 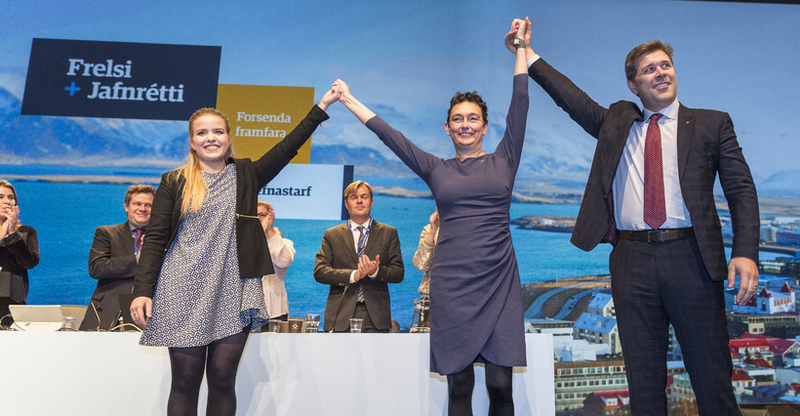 These figures would give each party fifteen MPs in Iceland’s 63-seat national parliament (‘Alþingi’). The top two parties have already either implicitly or explicitly ruled out working together in a coalition. 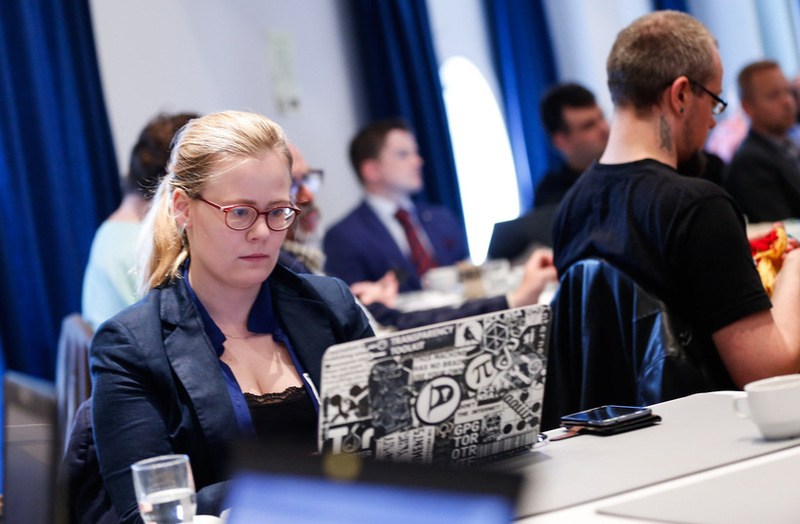 Iceland’s Pirate Party already made history back in 2013 when they received 5.1% of the vote and returned three MPs – Iceland is currently the only country in the world where the Pirate movement has elected MPs sitting in a national legislature. Next week’s election look set to blow even this impressive record out of the water, with the Pirates’ potentially winning outright, increasing their number of MPs five-fold, and commanding a strong mandate to form a government.